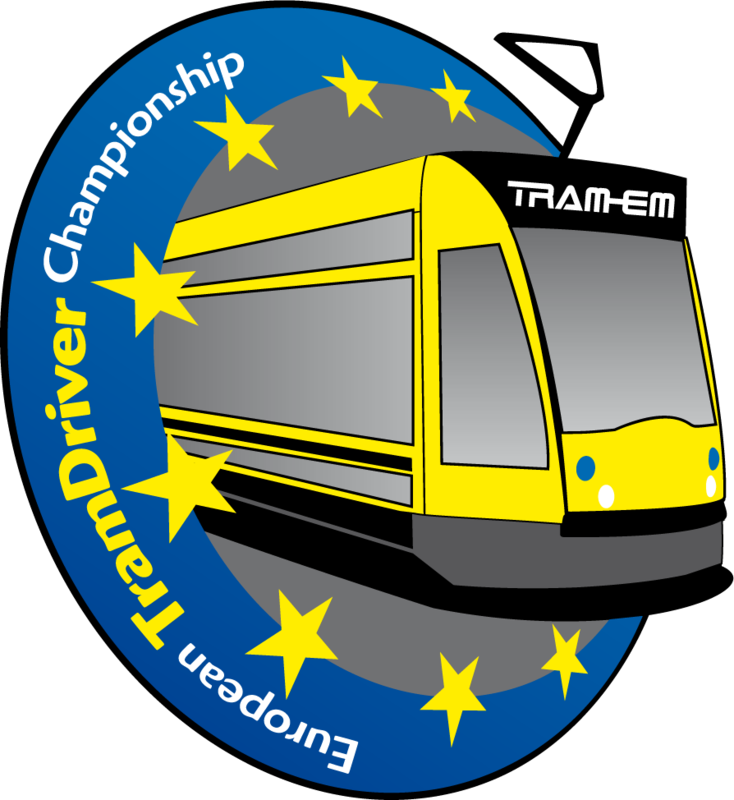 Every public transport authority from Europe can be part of the championships. Each transportation authority or city can register one team. One team consists of one male driver, one female driver, and a team coach. 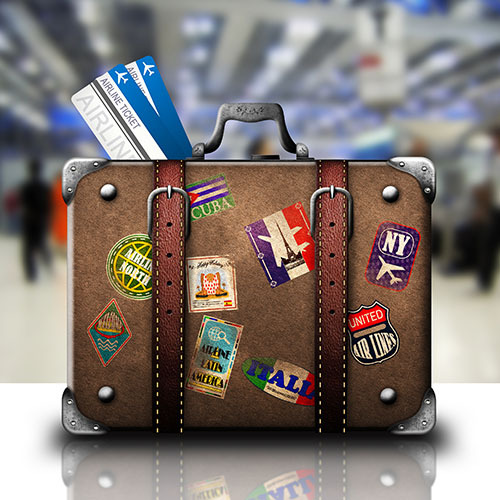 Each team has to pay the costs for arrival and departure for the drivers and the team coach. Past and future hosting cities are TRAM-EM premium partners. They, the titleholder, and the host are automatically qualified for participation. For the remaining starting positions TRAM-EM gives recommendations to the host company. Our aim is to present as many nations as possible, as well as to give a broad comparison of the importance of different companies and regions in Europe. The final decision about which teams will get an invitation for the event, however, is made by the host company. Participation in TRAM-EM is not linked to hosting the event. Winning the championship does not automatically commit the champion to hosting the event in the coming year. For more information and your participation request please write an e-mail to info@tramem.eu.